OK. So for those of you who want to do everything by yourself, here is the tutorial, or should I say – a recipe! 3. 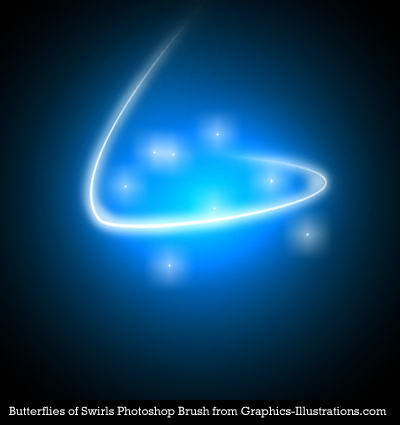 Butterflies Swirls. Those can be bought too, set of 20 or downloaded for free, set of 5. 1. Subscribe to my super-dooper newsletter (where I only write about cool stuff!) Subscribe by clicking here –>! 3. 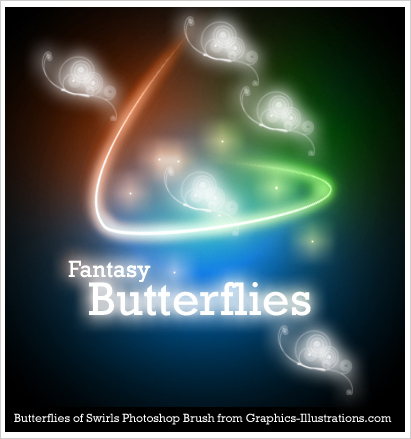 Click on the link (or image with the Butterflies brushes) and – voila, just download them. So, we’re ready to start. 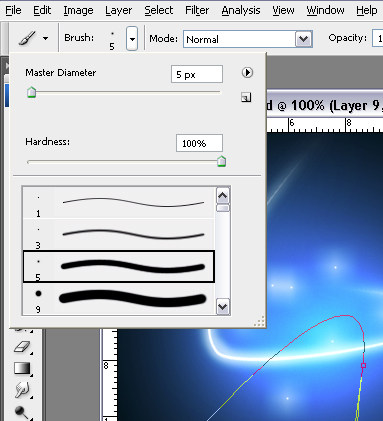 Now select Pen tool, position it above the path, right-click the mouse select stroke subpath, make sure Brush is selected as well as Simulate pressure, you can now hide the path with Ctrl+H and – Voila! Nice! In’nit? 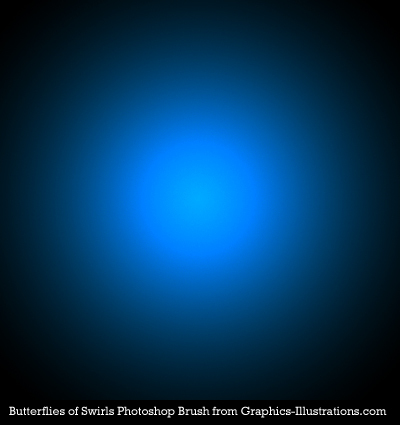 As you can see this was done by adding two more layers, each of them partially filled with Gradient tool and blending set to color. 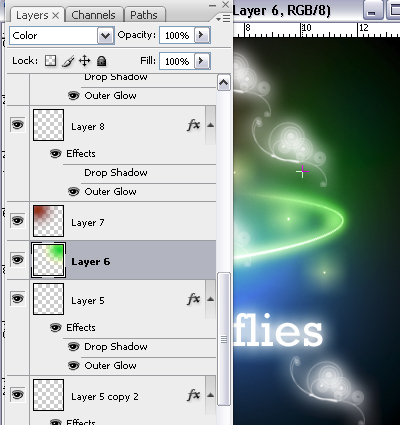 These layers are positioned above the background and the stroke and below the butterflies and text. Thanks for the great tutorial, unfortunately I don’t have Photoshop (Yet!) but I’m sure your tutorial can be adapted for PSP. ok! Mayb something is seriously WRONG w/me! 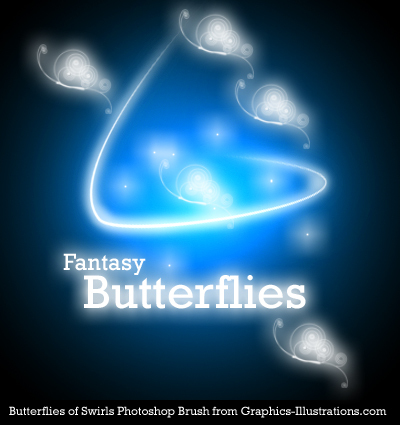 I cannot find the link 2 d/l the free buttflies! Mayb I am just 2 flustered now?! Can ANYBODY help me??!! The work uv done is awesome & I need 2 get started NOW if I am ever going 2 get close 2 that!!! OK, I got it, was not perfectly clear so I updated the tutorial ! Great tutorial. Just found your website through Entrecard, but I’ll be back. Signed up for your RSS feed. Thanks for the knowledge. 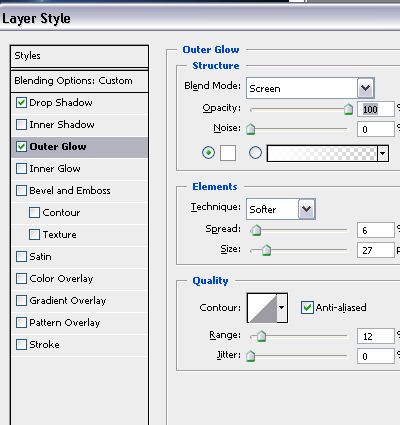 Hiya, Erm i think that you need to make your tutorials more clear because if your a begginer on photoshop.. You wont know where to find your tools.. and how to make it look like yours. Im sorry but i dont think this is one of the best tutorials. Thank you for your comment Taryn. We took notice. You are probably right, this one is not for beginners. We will mark the user level in our tutorials in the future. Thanks again! Great tuto Silvia, i think is perfectly clear and understandable. the photos make it easy to folow it. im your fan, and love what you do and how u do. I’ve already signed up to newsletter.